We're excited to announce a new addition to the PNW District Optimist family. On May 18, 2016, the Share-a-Smile Optimist Club of Narrows Glen was started with 17 new Optimist Club members. 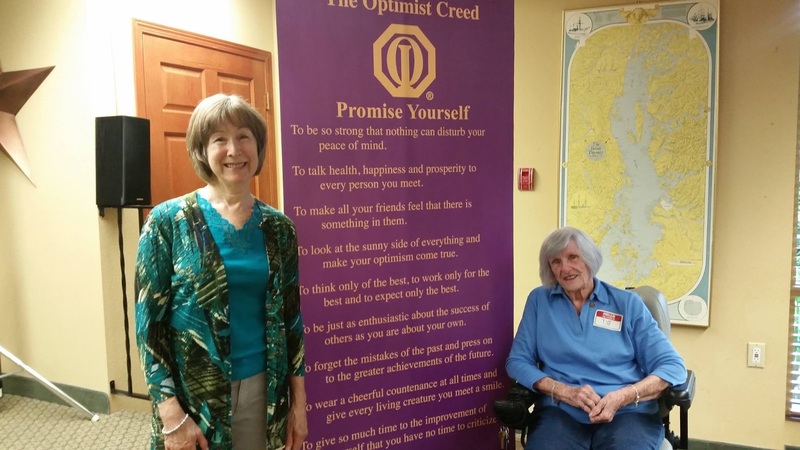 The new Optimist Club plans to live up to its name by sharing optimism, happiness and smiles with the residents in the Narrows Glen community and the surrounding Tacoma area. Shown here are president T.J. McIntyre and board member Cindy Crooks. They promised a group picture soon. 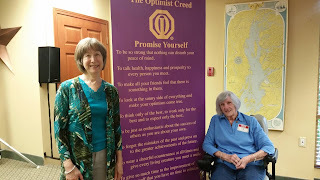 Welcome and best wishes to the new Optimist Club and its members. Every year, Optimist Clubs elect new officers to carry them forward with fresh ideas and energy. Each year, these new leaders must be reported to Optimist International. This report should be made by May 20. Logon to OptimistLeaders.org as a club president, secretary or treasurer to make the Club Officer Elect Report (COER) today or as soon as your Optimist Club holds its elections. 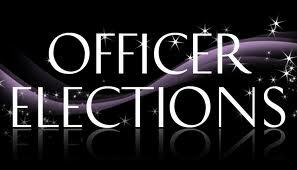 Click on the Club Officer Elect Report option under "Reports" and follow the directions. If the club is retaining the same officers, please complete the report anyway so that Optimist International and the PNW District know that this is the selection of the club. Should you have any trouble completing this task, please call 208.861.2310 and we will walk you through the process. Thank you. During the PNW District - Optimist International Third Quarter Meeting and Scholarship Contests, Lisa Menian, Principal, British Columbia School for the Deaf and Chair, PNW District CCDHH Program shared the following video of students at the school signing the Optimist Creed. The message is powerful in every language! Enjoy. Optimist Club members in the Pacific Northwest District came together April 29-30, 2016 for the third quarter meeting, popular with some because of the amazing Optimist International communications contests. We also heard the winning essay, hailing from Vancouver North Shore Optimist Club, for the Optimist International Essay Contest. During this weekend alone, $12,500 in scholarship money was awarded to students in the PNW District-Optimist International. Congratulations to all.